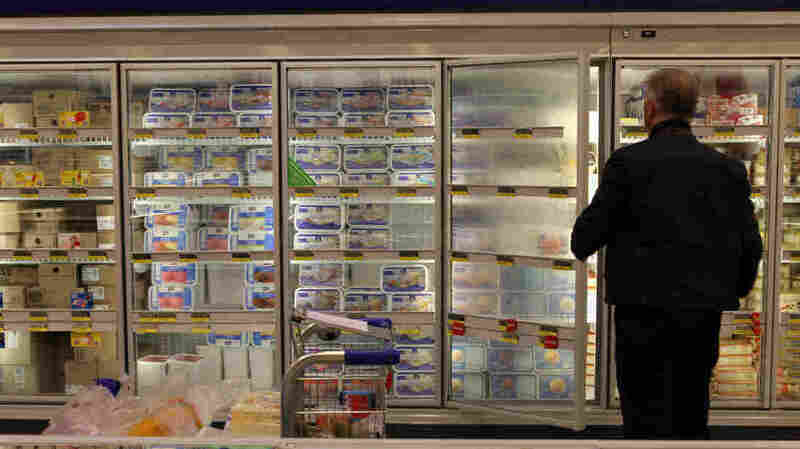 Frozen Food Sales Feel The Heat As Consumers Opt For Fresh : The Salt Food from the frozen aisle accounts for only about 6 percent of grocery store sales — and that percentage has seen some declines over the past few years. The deli section, however, keeps expanding. TV dinners were a novelty when they first showed up in national supermarkets in the 1950s. A previous version of the Web story misspelled Alison Bodor's last name as Boder.